Bon Jovi Live in Athens at O.A.K.A. 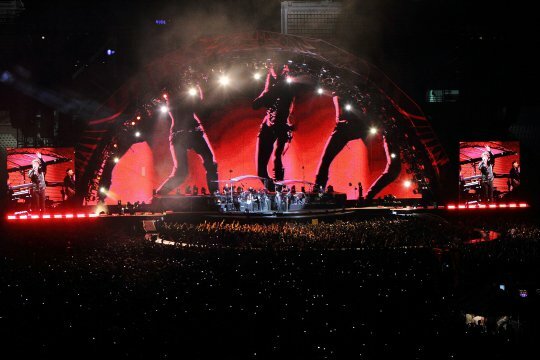 Stadium, 20.07.2011. . Wallpaper and background images in the bonjovi club tagged: bon jovi live athens 2011. This bonjovi photo contains air mancur. There might also be konser.